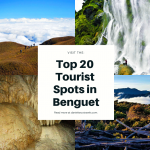 Tublay in Benguet is slowly rising as an ecotourism hub in the Cordillera region. 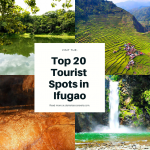 Like the famed Sagada of Mountain Province, Tublay hosts amazing natural spectacles such as cascading falls, crystal-clear pools, high-rise peaks, white rock formations, and foremost of these, unspoiled caves. 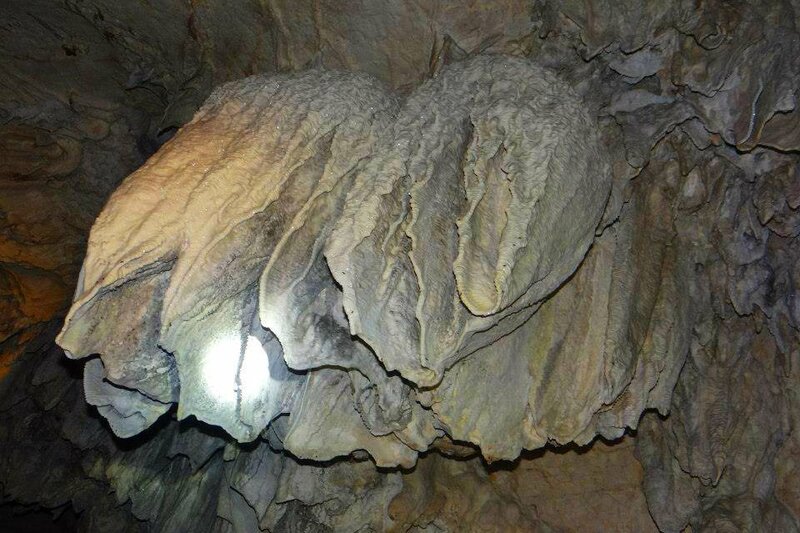 That brings us now to Bengaongao cave and Paterno cave in barangay Ambongdolan. Of course, I won’t spare myself from witnessing such earthen beauty, even for the second time around. 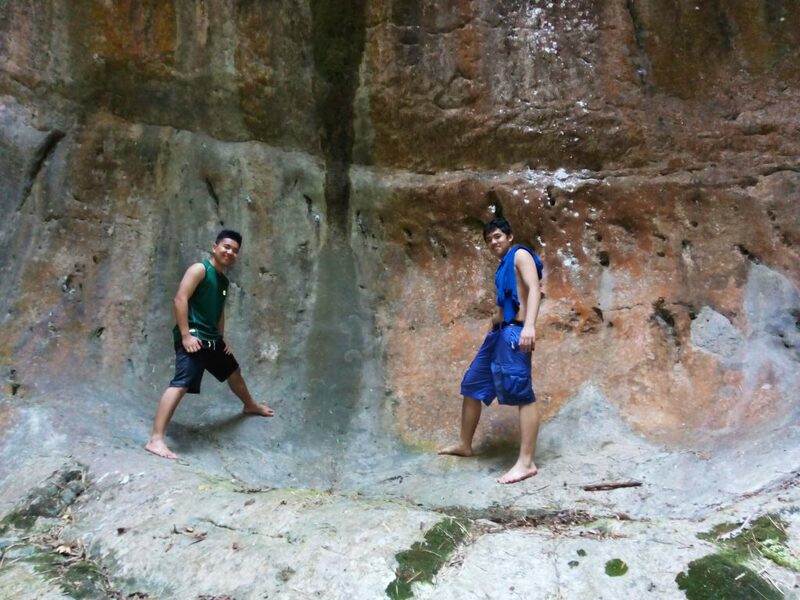 So, with my friend Alladin, I set off in sheer eagerness and excitement to explore Bengaongao Cave and Paterno Cave. Here we go. 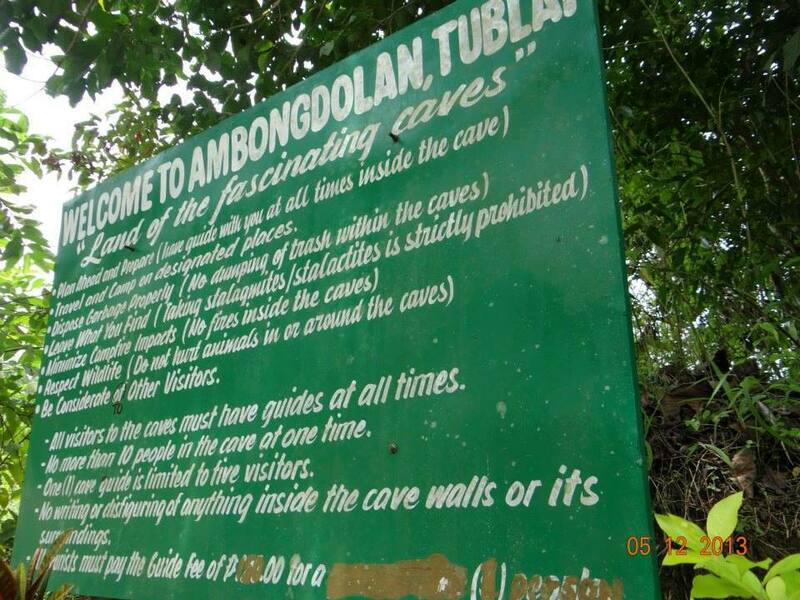 As I’ve mentioned earlier, both Bengaongao cave and Paterno cave are located at Ambongdolan. 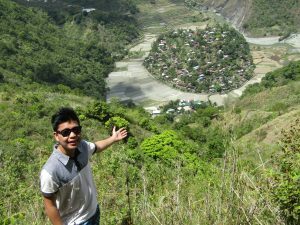 Fortunately, the barangay is now easily accessible by road. It would be much more convenient to come here using your own car. However, if you don’t have one or you simply want to enjoy the thrill of commute ride, don’t fret. Here is another option you can take. First, take a jeep leading to Acop Shilan, the capital town of Tublay. 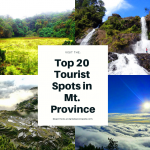 There are regular trips coming from Baguio city and passing through La Trinidad. Upon reaching, hire a garage. 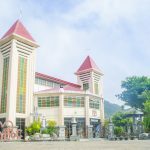 These are stationed just along the toll gate of the Halsema Highway. Hiring a garage for a one-way trip costed us 600 pesos. You can also contact the same garage to fetch you back to Acop Shilan for the same price. By the way, you can also arrange a vehicle with the municipal hall of Tublay. Upon reaching Ambongdolan, proceed immediately to the barangay hall and pay corresponding fees. A total of 225 pesos will be collected per person. This covers environmental fee, barangay fee, and tour guide fee. A guide is required for every three persons. From the barangay hall, there is another 5-minutes ride to the jump-off point. Before proceeding to the cave, there will be an orientation/briefing. Take note. The local officials have implemented guidelines to ensure the safety and convenience of tourists/visitors and to protect the cave. 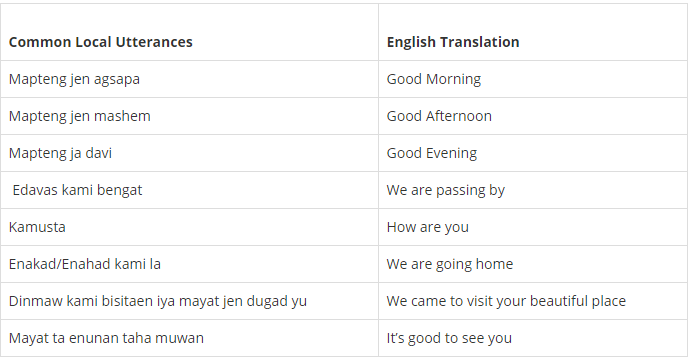 Don’t hesitate to ask questions from the guides. During our visit, we first headed to Bengaongao Cave. It has a giant opening with big boulders on the side. Bengaongao literally means “noise” among the Ibalois, the major ethnic inhabitants of Ambongdolan. 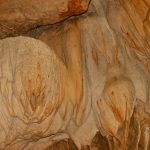 Accordingly, the noise comes from birds and bats which live inside the cave. 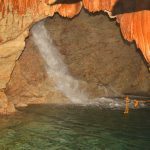 As you go deeper the cave, you can see various stalactite and stalagmite rock formations. There are those resembling rice terraces, a goat’s ears, and cascading waterfalls. Others exude beautiful glitters. 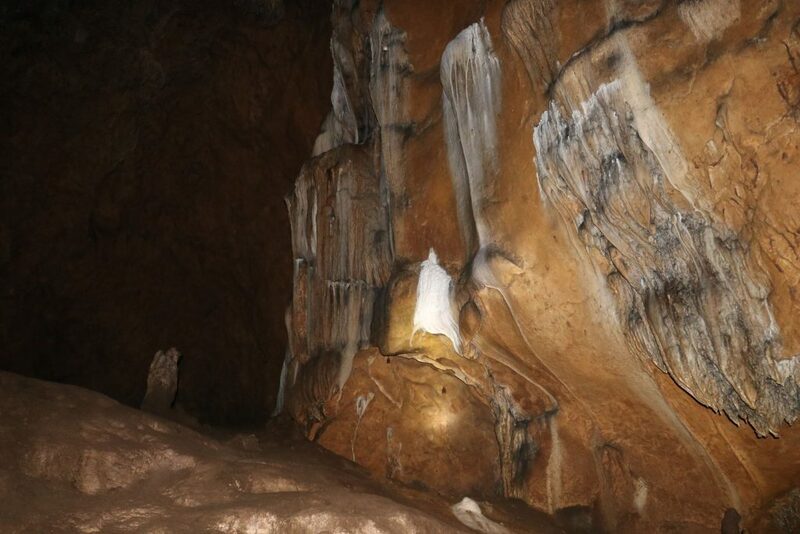 Simply using words does not give justice to the marvels we saw inside Bengaongao cave. 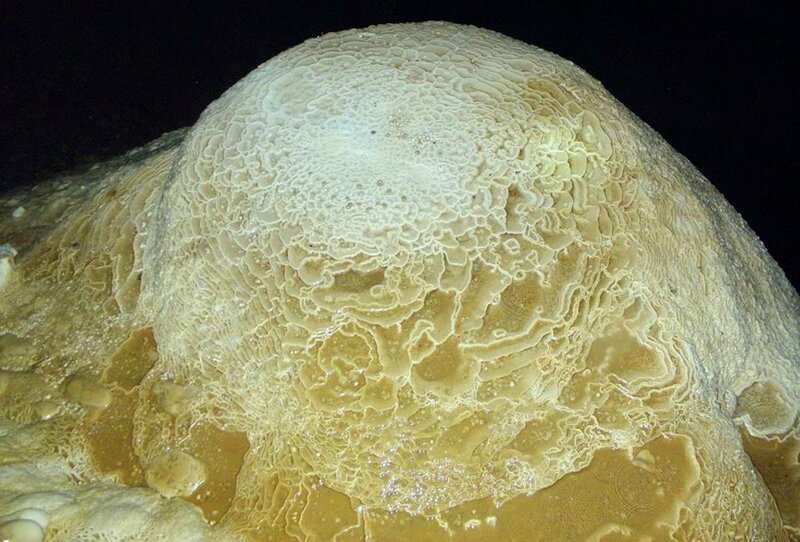 My favorite sight in the cave is the spot where trickles of water cascade on a flower-shaped stalagmite formation. It’s breathtaking for me. I just stood in awe as I relished the beauty of God’s creations. 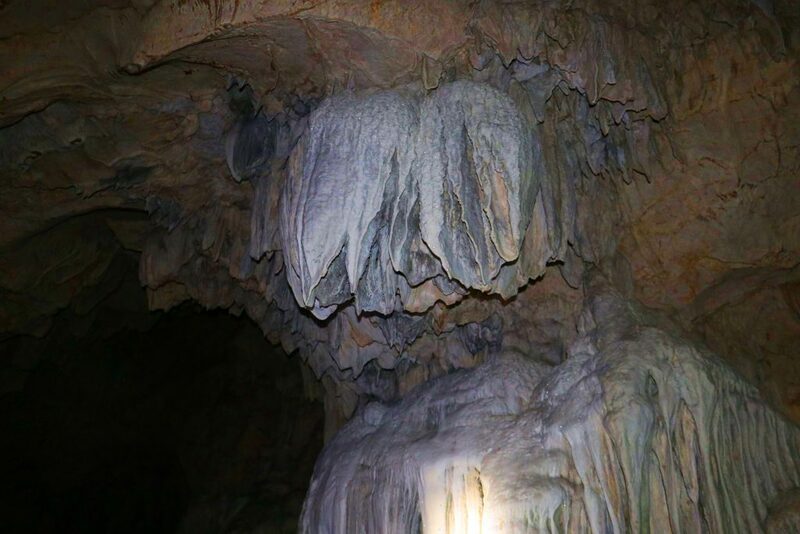 There is also the spot which the locals call, “The Heart of Bengaongao Cave.” Well, it does look like a heart, connecting a stalactite and a stalagmite. Looks like a broccoli sprout. Spectacular! From the road, we trailed on a narrow and steep path until we reached Paterno cave’s first opening. Yes, it is a narrow one. So we literally had to crawl on our belly for some five meters before reaching a small chamber. 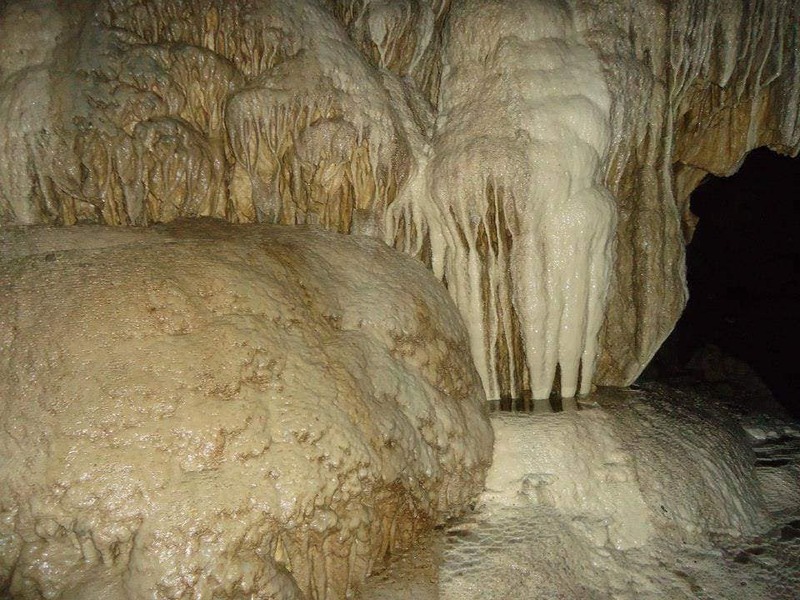 Here, there are already stalactite and stalagmite formations. A few meters ahead, we trailed on steel ladders. At this point, we could hear bats circling above. 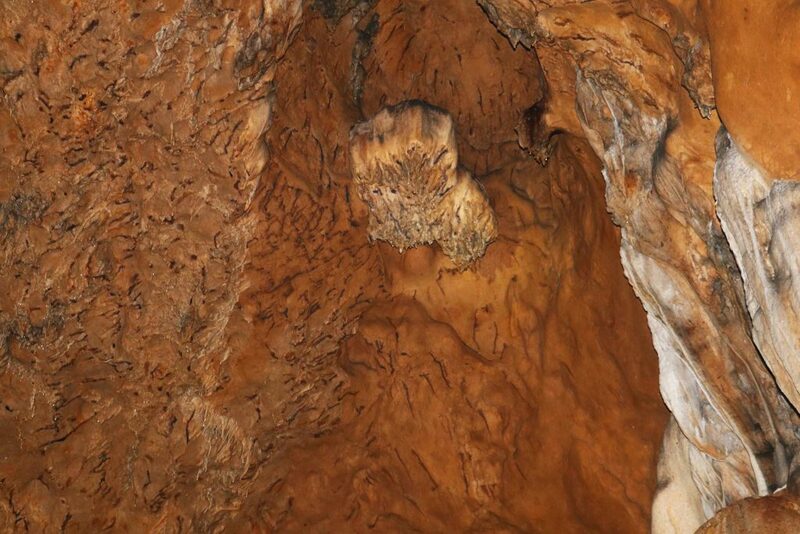 Our guides mentioned that bats used to thrive in Paterno Cave. After some few minutes, we finally reached the main entrance of Paterno Cave. Just a few meters behind this, even more stunning rock formations can be found. The guides do have creative stories about particular formations. Navigating the insides of the cave was quite easy as the trails are well-established. It’s just that these are slippery. Our last stop was a huge chamber known as the Cathedral. 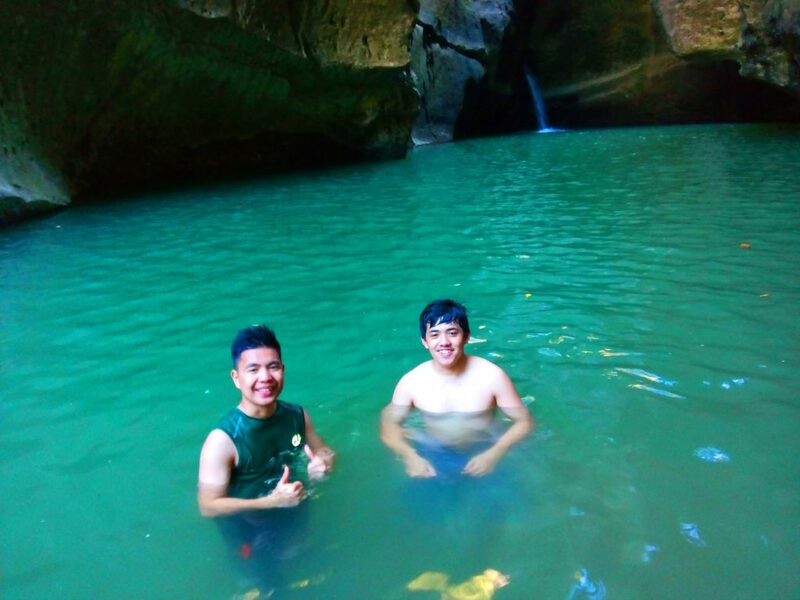 Well, the rock formations are reminiscent to sculptures and architectural designs inside a cathedral. Here, one can find a figure of Mama Mary holding Jesus, otherwise, called Pieta. 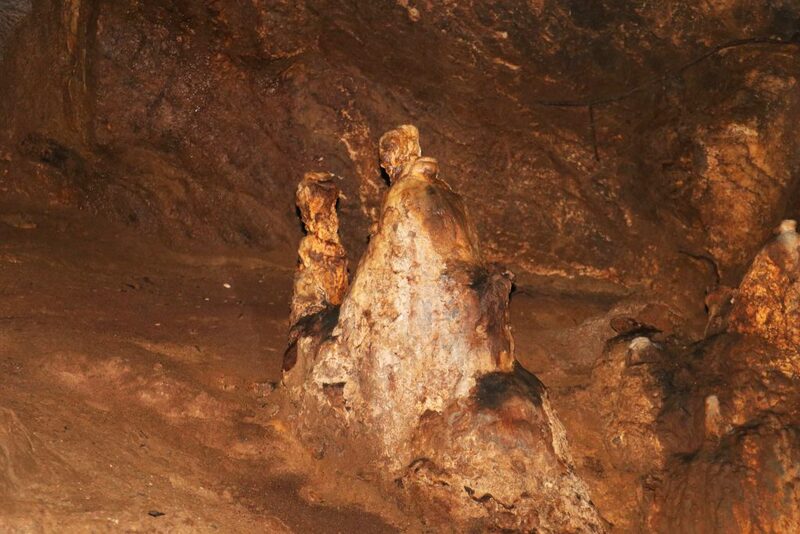 Another formation portrays Joseph, the husband of Mary. Large pillars and columns can also be found. According to one of our guides, a mass was celebrated here during the recent Earth Day. Around 300 faithful participated. One could just wonder how they all fit in that chamber. 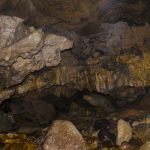 Check out these cool photos we took inside Paterno Cave. 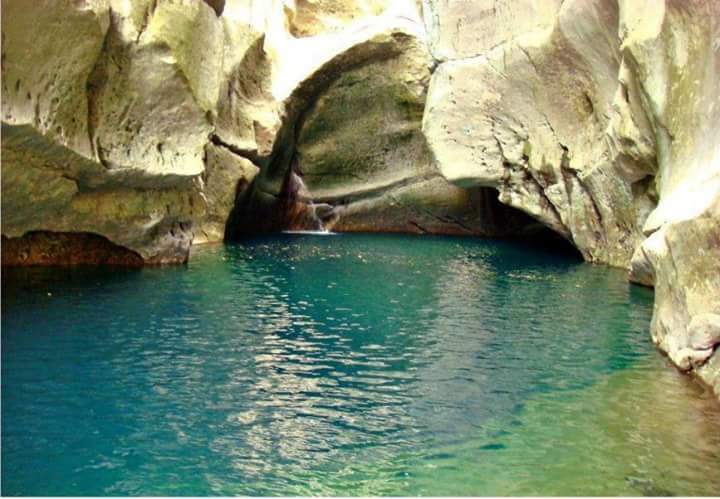 The brook passing through Bengaongao cave actually leads to a pristine and naturally-built swimming pool. 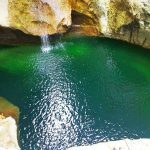 There is a small waterfall on its edge, cascading from a hole to a very deep pool. 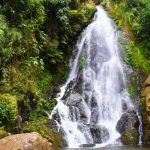 The locals call these Ketong Falls. It has crystal-clear waters. 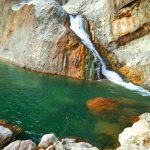 The waterfall, however, dries up during the summer months. 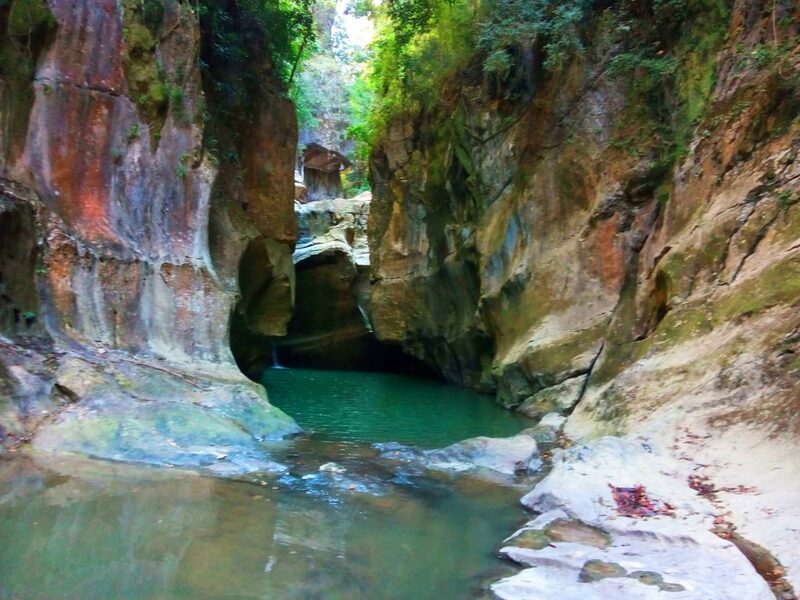 There is also a river with numerous pockets of deep pools. These are suitable for swimming and potentially, fishing. Numerous, big, white rocks can be seen along the river’s stretch. By the way, this river feeds the locally-known Bayokbok falls further downstream. 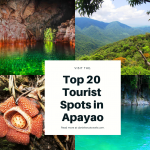 According to our guide, it will take at least an hour to trek from Ambongdolan all the way to sitio Tuel where both Bayokbok Falls and Asin Hot Spring are located. Always register first at the barangay hall and pay corresponding fees before proceeding to Bengaongao Cave or Paterno Cave. There are limited stores in the area. So, it would be better to bring your own food or snacks. 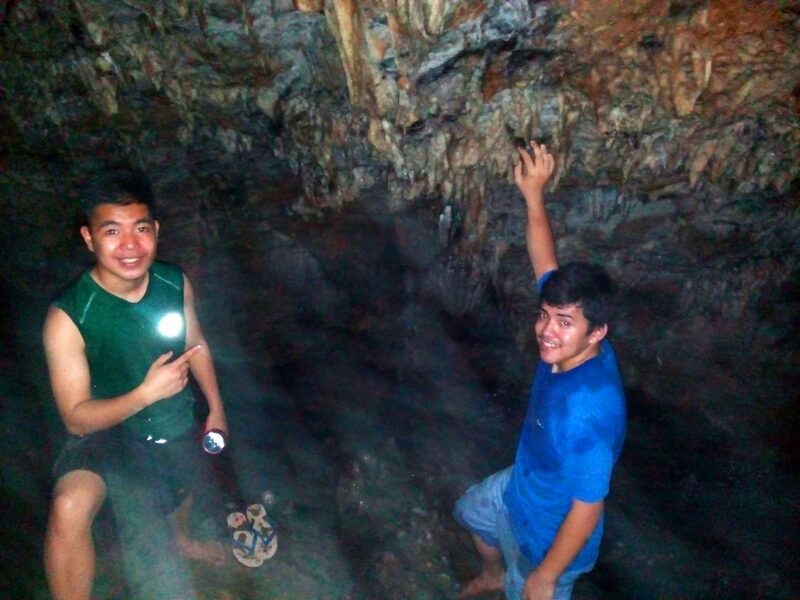 Bring extra clothes since you will definitely get partially wet and muddy while exploring the caves. 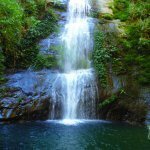 Plus, you would need those when you ought to swim on the nearby waterfall and pools. Don’t make use of soaps or shampoos when bathing on the pools to prevent pollution and contamination, except, if these are organic. 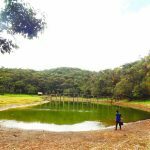 As much as possible, let us help preserve the pristine condition of the pools and the river. Don’t ever litter. As much as possible, bring your garbage or wastes to where you got them. Let us all help in keeping the community clean and green. 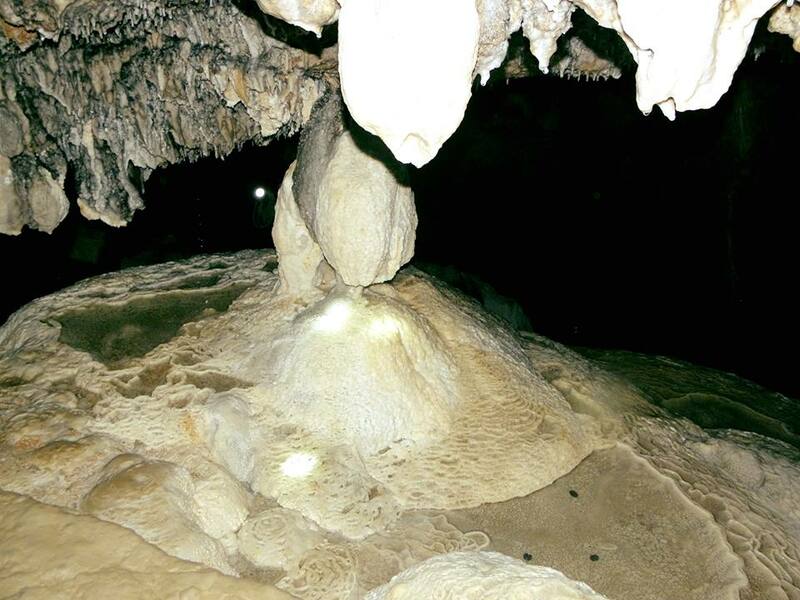 Never take stalactite and stalagmite bits from Bengaongao Cave and Paterno Cave. A signage of reminders near the caves. 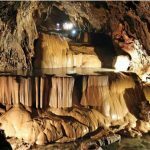 If you want to know more about Bengaongao Cave and Paterno Cave that may help in setting up your itinerary, kindly leave them on the comment section below. 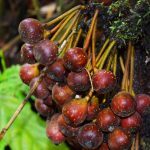 You can also message us on our facebook page namely, Daniel’s Eco-Travels. In addition, you may contact Mr Freddie Laron, Tourism Officer of Tublay, through his number: 09998802688. 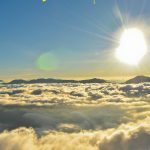 I would be more than happy and willing to help you:) For more meaningful travel experiences, I remain.